By Katy Stech, Stech’s Take, August 8, 2018; reprinted with permission from WSJ Pro Bankruptcy. The moment helped teach him that “if you fear failure, you can’t embrace success,” he said. Mr. Stuart, 55, is taking his understanding that failure can be an opportunity to his new job as chief executive officer of the Turnaround Management Association. Mr. Stuart takes over from Gregory Fine and is the fourth chief executive of the Chicago-based association, which was founded in 1988. The group has grown to about 9,000 members including turnaround experts, attorneys, accountants, investors, liquidators, academics and consultants. Professionals within the bankruptcy industry have no shortage of trade groups to support their work with training and networking opportunities. There is the American Bankruptcy Institute, the National Association of Federal Equity Receivers, the Association of Insolvency & Restructuring Advisors, the American College of Bankruptcy and the National Conference of Bankruptcy Judges, just to name a few. Mr. Stuart says that TMA stands out because of its membership, which draws a range of people working in different jobs within the distress industry. The organization also has strong chapters in Europe, South America and Asia, adding to the scope. “The diversity of the organization is a huge strength because other organizations tend to skew more narrowly to some professionals,” such as lawyers or financial advisers, he said. 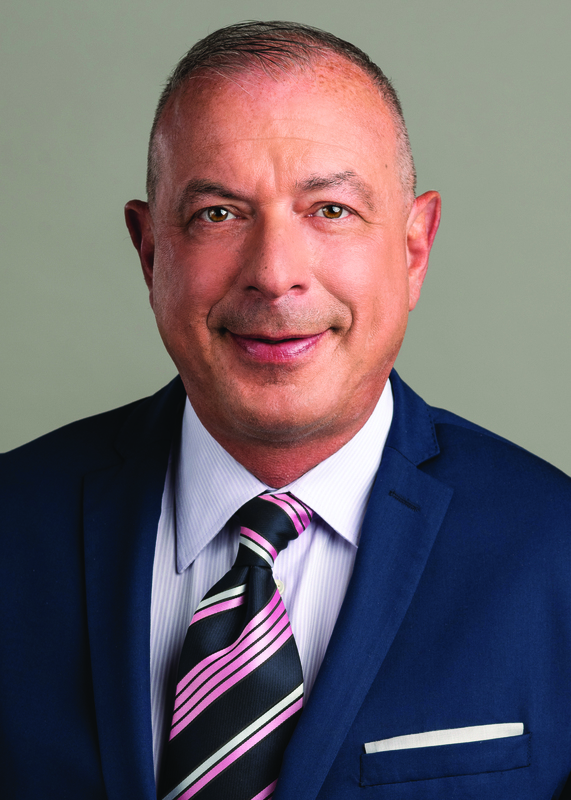 For much of his career, Mr. Stuart handled business development work at bankruptcy administration firm Donlin Recano & Co., where he worked from 2005 to 2014. He took the job knowing little about the duties of a claims agent, but he knew how to network, and the task called for quick pitching, entertaining clients and interfacing with the entire financial advisory community. Mr. Stuart said he increased the firm’s revenue and helped colleagues navigate the sale of the firm twice during his tenure. The key to revenue growth, he said, was the culture shift he led by opening up to clients and co-workers about his personal life. Doing so created trust and warmth, making some business colleagues more willing to work with him, he said, calling it the humanization of a legal environment that can be inhumane. At the firm, Mr. Stuart helped create a litigation tracking program for professionals who were dealing with the $50 billion Bernard Madoff investment scandal. As he learned how to better handle the country’s top chapter 11 corporate cases and work with the biggest law firms, Mr. Stuart began to more deeply appreciate the intersection of technology and law, which eventually led him to co-found his own company. The idea was hatched during a dinnertime conversation with his husband, Drew Stern, in 2014. The project, called Esquify, is meant to help lawyers and other legal professionals complete their electronic document reviews more efficiently. He later quit Donlin Recano to focus on the company full time with Mr. Stern, who is CEO of Esquify. Ironically, Mr. Stuart said he avoided bankruptcy classes, which he thought were too tough and intimidating, at Brooklyn Law School before he graduated in 1987. After working on bankruptcy cases at the Finkel Goldstein law firm, he took a job at the U.S. Trustee Program in 1990, prompted by curiosity about the agency and his interest in public service. That job is where his mediation skills grew, he said. Soon, judges who had noticed his talent at the negotiating table were encouraging him to iron out disputes between bankrupt companies, creditor groups and other parties. Mr. Stuart said he felt his voice mattered as a senior attorney at the program, helping steer companies through longer, traditional restructurings centered on revamping their operations. These days, bankruptcies unfold more quickly in part because of a 2005 federal law that puts pressure on executives to quickly make decisions concerning the business’s real estate, he said. Mr. Stuart has also worked as a lawyer at the Rivkin Radler law firm and as general counsel at TruFoods Systems Inc., a management firm that worked with casual-dining chains.